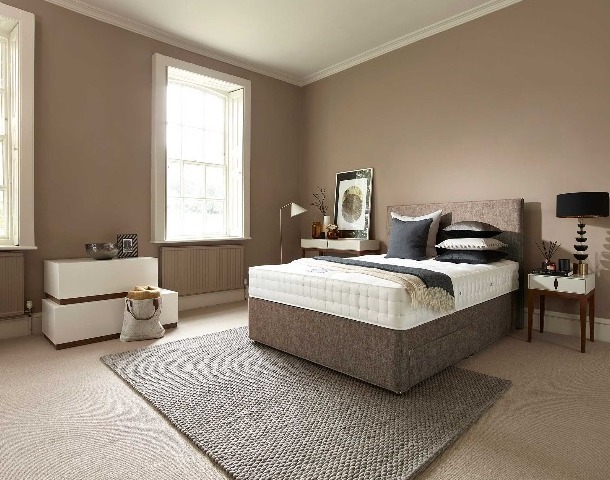 Rely On is our top-quality mattress manufacturer, providing handmade products crafted from quality natural materials. Layers of natural filling are combined by UK based artisans, to create what many consider to be the best beds in the world. 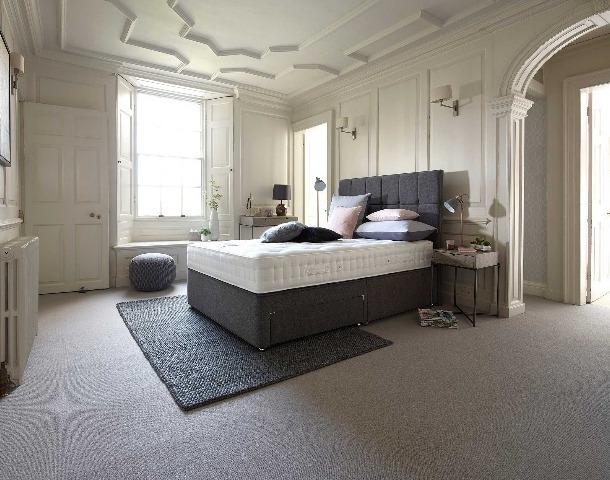 Perfect for those who suffer from aches and pains, and made from material that minimises night-time perspiration, Rely On mattresses are renowned for their luxurious comfort and support. 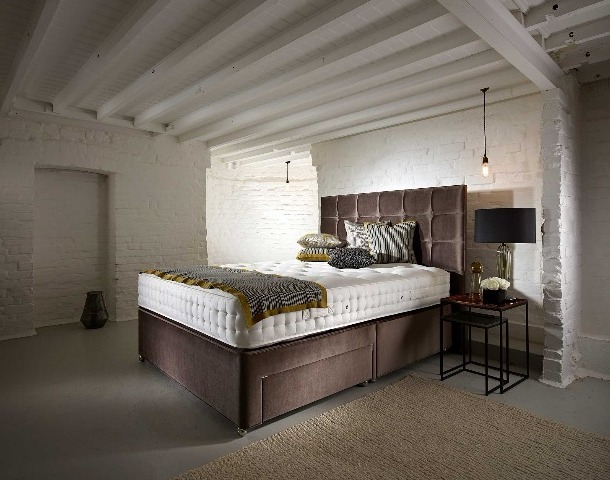 Stocking a variety of the Heritage Collection mattresses, our showroom is the perfect place to test out Rely On products. Our friendly staff will give you space to try out the mattresses, to determine a firmness level that will suit you. Rely On have also developed a solution for couples with different support requirements, building mattresses with differing tensions on each side. When investing in a quality product such as Rely On, it is essential you dedicate time and attention to making the right choice. Visit our no-pressure Chesterfield showroom to test out a range of their products in an easy-going and helpful environment. Visit our Chesterfield display showroom, or get in touch today, to start your journey with Floor Depot.